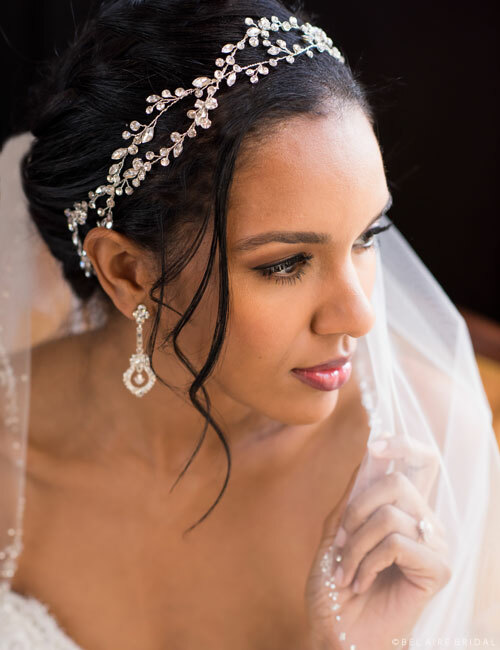 Bel Aire Bridal offers one of a kind luxurious styles. 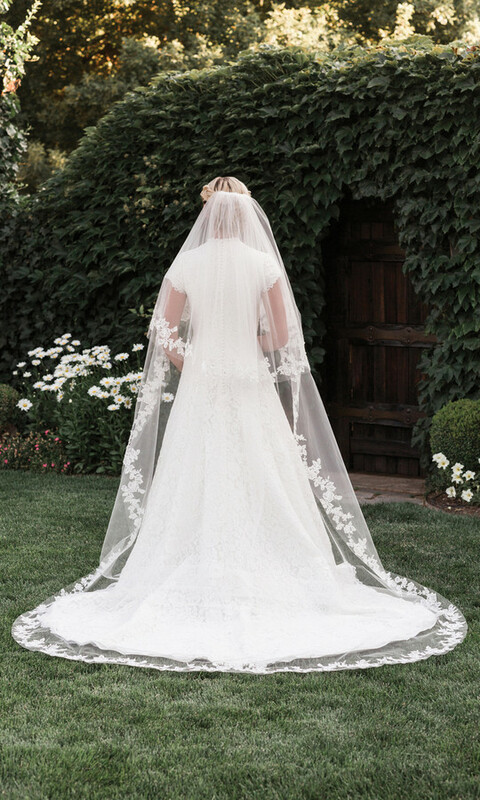 Wedding veils with lace, beaded designs in various colors. Circle Cut Cathedral Veil at 108 inches.